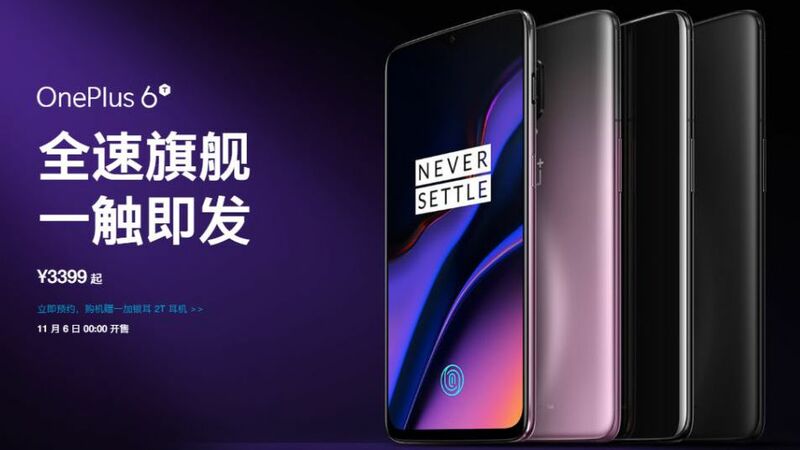 OnePlus 6T Thunder Purple color variant has been launched in China. The company launched the OnePlus 6T in China on today in three color variants. The new purple gradient color model will only be available in the 8GB RAM and 128GB internal storage option. 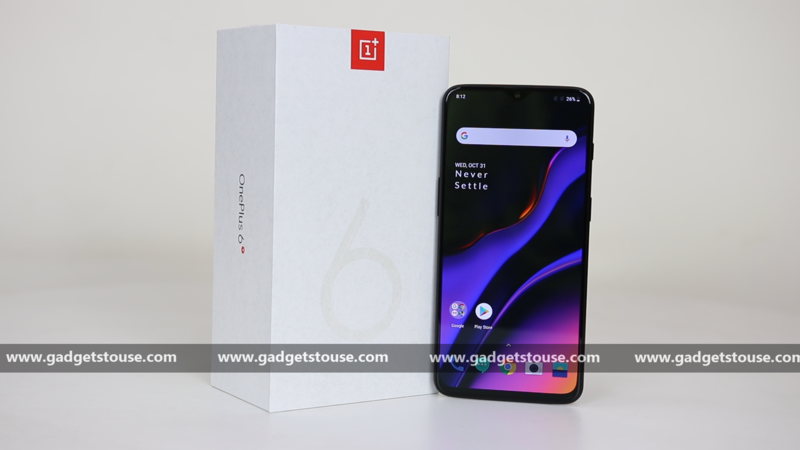 OnePlus launched the OnePlus 6T in Midnight Black and Mirror Black color variants at the end of last month. Today, it unveiled the new Thunder Purple color option. This new color variant might make way to India within this month. This model will go on sale in China from November 6 at CNY 3,599 (roughly Rs. 38,000). As you can see in the above image, the Thunder Purple color option has a gradient design on the back and it is Black at the front which makes the device look more stunning. Also, the rear panel black color on the top and purple gradient on the bottom. The OnePlus 6T sports a 6.41-inch FHD+ (1080×2340 pixels ) AMOLED display with a 19.5:9 aspect ratio because of a waterdrop-style notch. The screen is protected by Corning Gorilla Glass 6. It is powered by Snapdragon 845 SoC coupled with up to 8GB RAM and 256GB storage. It has a dual rear camera setup with a 16MP f/1.7 aperture primary camera and a 20MP f/1.7 aperture secondary sensor with dual-LED flash, OIS and EIS. It supports 4K video recording at 60fps, Super Slow Motion Video as well. There is a 16MP front camera with f/2.0 aperture and EIS. There is a Nightscape mode that offers improved low-light photography and it will also be made available to the OnePlus 6. Connectivity options include 4G VoLTE, Wi-Fi 802ac (dual-band, 2.4GHz and 5GHz), Bluetooth v5.0, NFC, GPS/ A-GPS, and a USB Type-C. It packs a 3,700mAh battery with fast charge support. It also features an in-display fingerprint sensor that is claimed to unlock the smartphone in 0.34 seconds. There is also Face Unlock feature that is said to unlock the smartphone in 0.4 seconds.